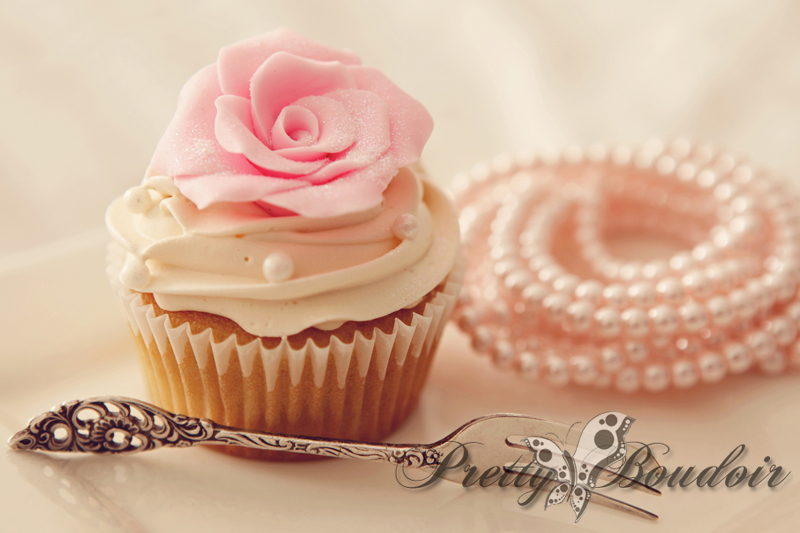 Last year, I did a cupcake product photo shoot for Cupcake Boutique in Lonehill. They really do make such divine and delish cupcakes…totally love them! They are perfect for any occasion and have so many different flavours! Once I had finished with the serious stuff…thought it would be fun to do some ‘cupcake boudoir style photos‘…who said cupcakes weren’t boudoir! Hehe! Leigh Wells kindly agreed to be my beautiful and stunning model…we shot in my kitchen (Leigh’s idea – loved it!) and had such fun…and a few cupcakes were eaten in the process…hehe! This entry was posted in Boudoir and tagged boudoir photographer, boudoir photography gauteng, boudoir photography johannesburg, cupcake boutique, cupcakes, pretty boudoir, Shelley Burt by Shelley. Bookmark the permalink.